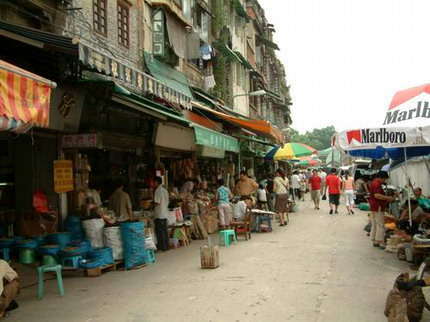 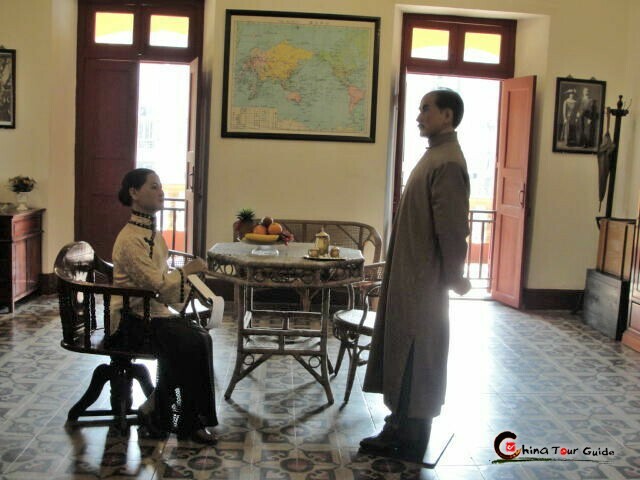 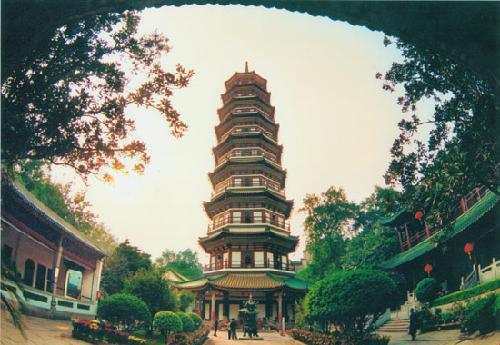 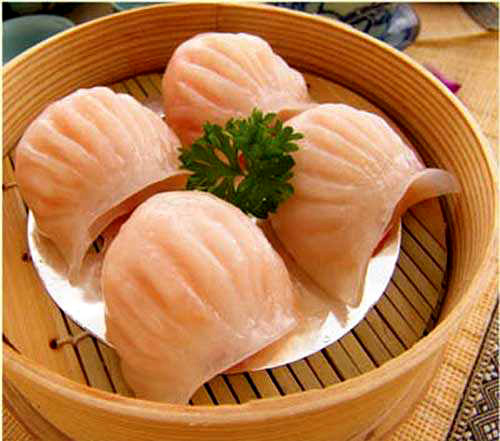 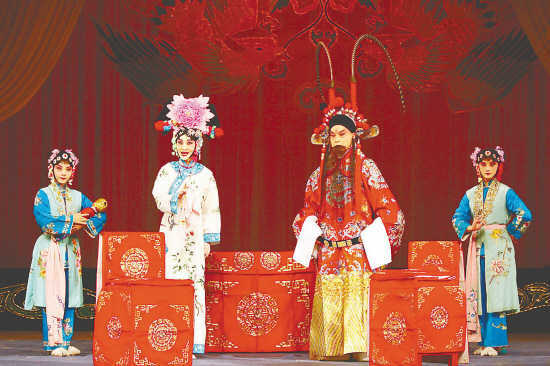 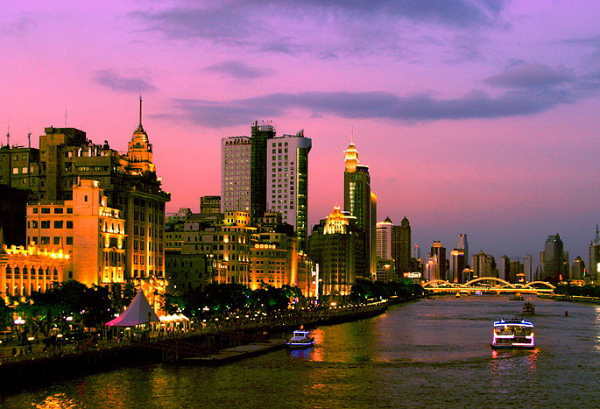 Guangzhou has an abundance of scenic spots, cultural heritages, museums and amusement parks to offer tourists. 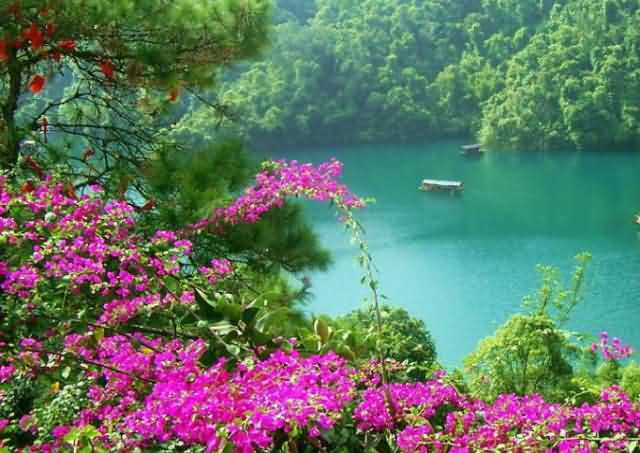 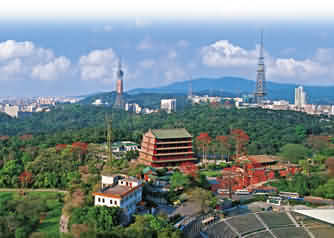 For landscape sightseeing, Yuexiu Park, Baiyun Mountain and Pearl River Night Cruise are the three most popular. 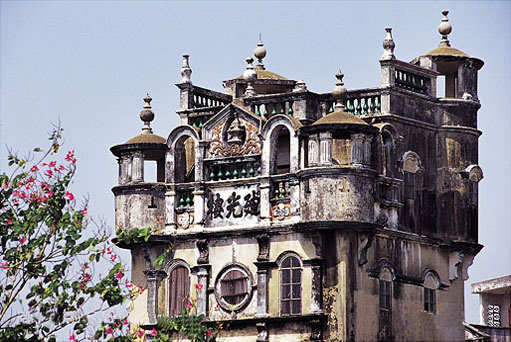 For Cantonese-featured building, Chen Clan Academy, Qilou around Litchi Bay are recommended as representations of Cantonese architecture. 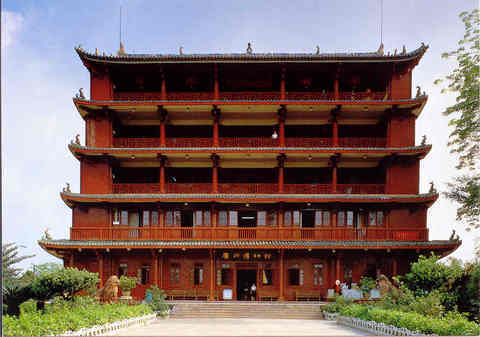 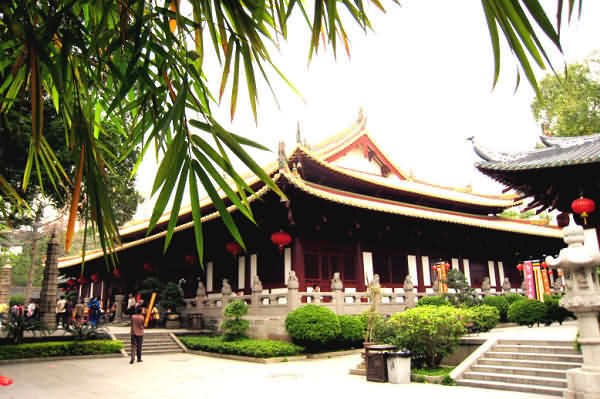 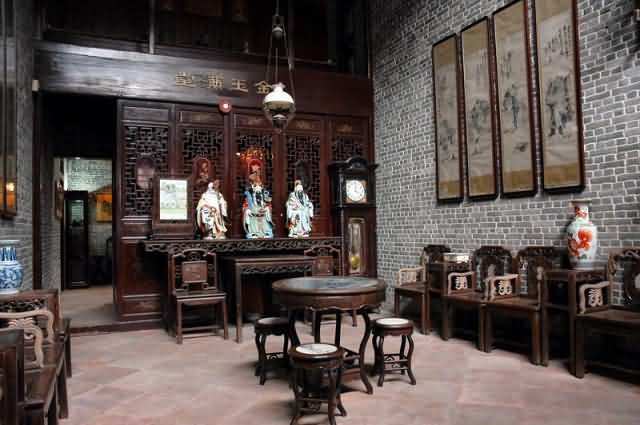 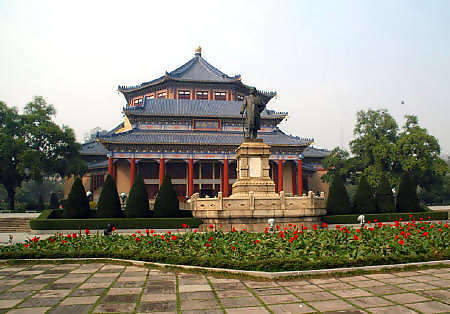 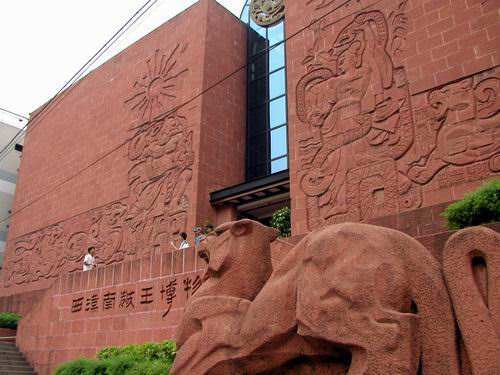 For history, Meseum of Nanyue King, Guangxiao Temple, Liurong Temple, Sun Yat-sen Memorial Hall and Generalissimo Mansion tell the richest historic deeds and figures. 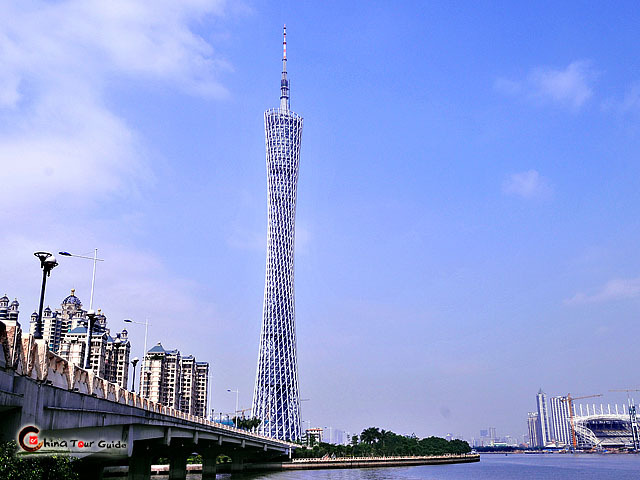 For new look of Guangzhou after 2010 Asian Games, Flower City Square and Canton Tower can’t be let go of.For shopping, several scaled wholesale markets and pedestrian streets are worthwhile visiting. 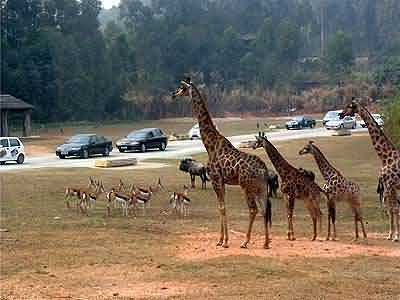 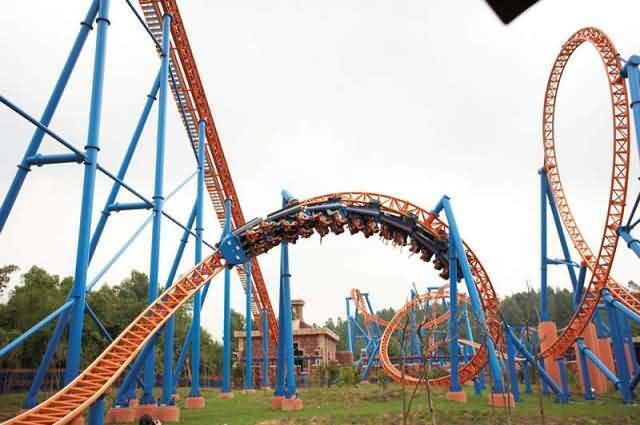 As regards family tour, Xiangjiang Safari Park and Chimelong Paradise are the most appealing. 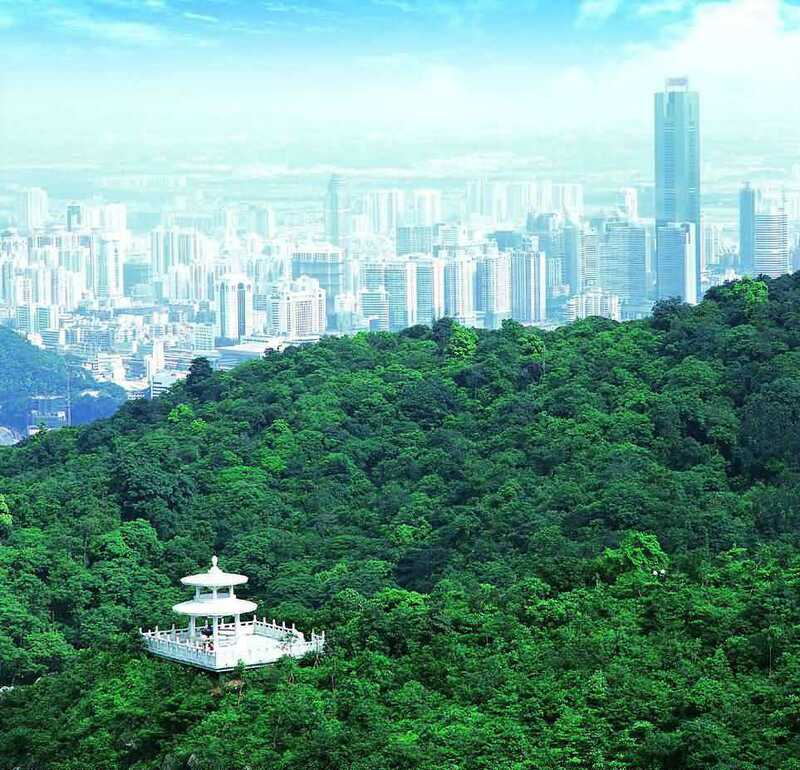 --The UNESCO "Man and Natural Biosphere"
--The "green gem on the Tropic of Cancer" "